Whatever you are looking for, ROLLEX has the widest variety of paint rollers! With a perfect production process, excellent raw materials, multiple quality controls with credibility, ROLLEX brand has been identified with high and consistent quality products. Our goal is to meet the current demands of our customers, but at the same time to invest in new technologies. We minimize environmental impacts by producing products with international standards and user-friendly and environmentally friendly. To meet this goal our products have high and stable quality, specific specifications according to international standards, are easy to apply, ensure excellent results and retain their properties for many years. ROLLEX’s philosophy is focused on its customers, building trust relationships, respecting commitments, developing and building on innovative ideas for creating new products. 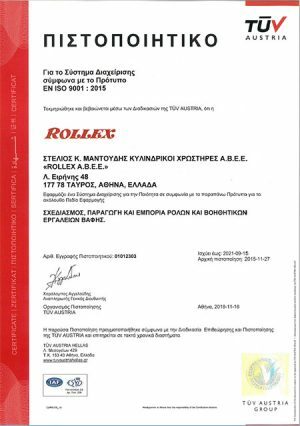 We are proud of the fact that most Greek houses and business premises have been signed by ROLLEX. We continue dynamically in the future, justifying the value of your choice! ROLLEX invests in the future in the light of the constant perfect roll quality and environmentally friendly materials. For this reason it is certified with EN ISO 9001: 2015. Read tips on how to use our tools and how they are cleaned and stored. 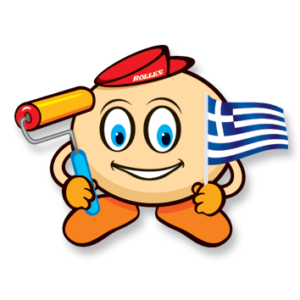 Also get general information about a range of paint jobs related to Rollex dye tools. 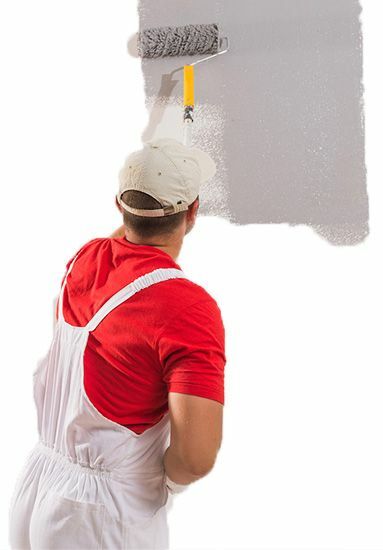 After these tips you will want to grab a roller or a brush and start painting.